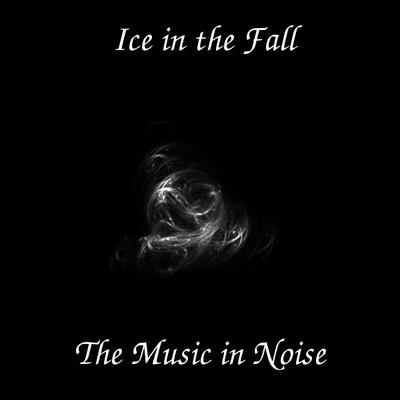 This album contains a single song, Ice in the Fall, which is an instrumental piece. It was made just with an electric guitar, an amp, and some pedals. Although the chords themselves are rather simple, the effects make the music sound more interesting.